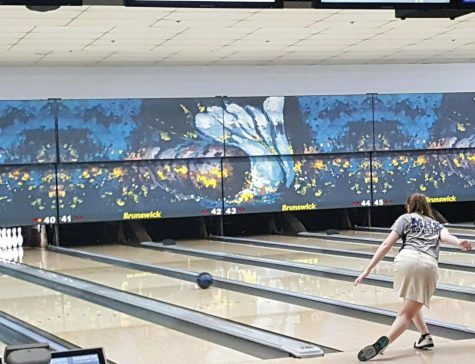 With only a nine pin difference, Varsity Boys Bowling placed second, along with Varsity girls and Junior Varsity boys, at their first meet of the season. 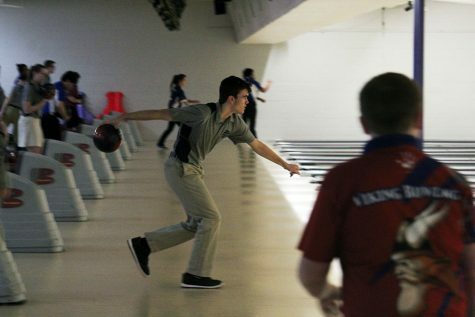 The meet took place at Ridge Lanes in Topeka. The quad included teams from Seaman (2383), MHS (2374), Topeka West (2320) and Hayden (2036), who scored last. 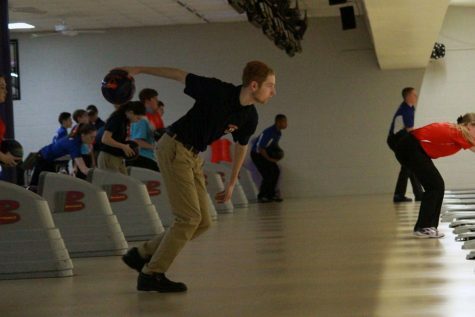 With a 714 series, seniors Alex Newell and Michael Moran were the top bowlers for MHS, with 675 series from Moran. 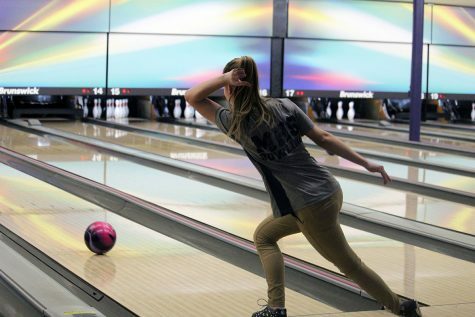 Although this is the first meet of the season, this isn’t some of the bowlers first meet being on the team. 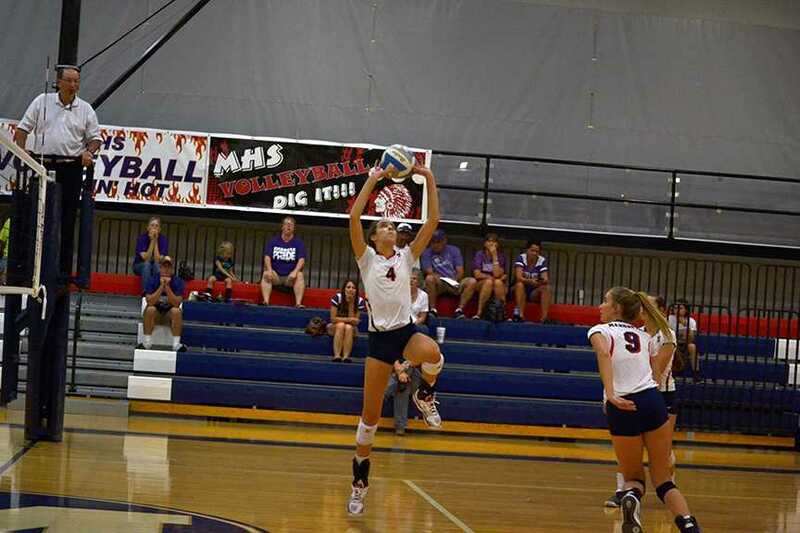 Even though MHS did not come out in first place, there is still a long season ahead of them.